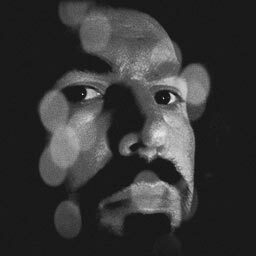 What began as a real-life scene out of Stephen King’s IT turned out to be something entirely different… but for a brief moment, an Ohio woman got a serious case of the creeps after finding her three-year-old daughter having a conversation with someone named “Georgie” in the plumbing below the bathroom sink. 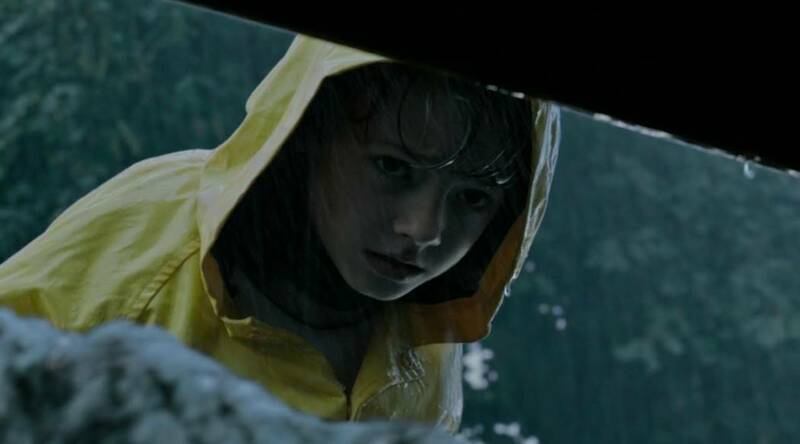 We probably don’t need to recap the sewer-grate fate of a certain Georgie Denbrough in the opening of Stephen King’s classic novel and its two legendary screen adaptations, and we don’t even need to mention how IT’s iconic villain — often in the guise of Pennywise, the Dancing Clown, but also in the voices of his child victims — conversed with other characters through open drains. 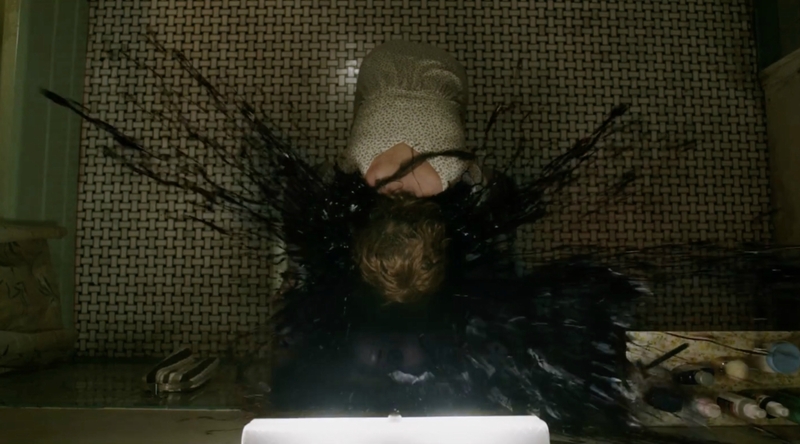 In fact, the character Bev Marsh’s IT encounter involving a sink drain is one of the story’s bloodiest, most terrifying moments. Still, it’s essential to know enough about these scenes to make this real-life “re-enactment” particularly creepy… and pretty funny in retrospect. …and discovered the girl was talking to a tiny toy figure of George, the cute little brother of beloved children’s book & cartoon character Peppa Pig. The toy was lodged in the bend of the drainpipe. 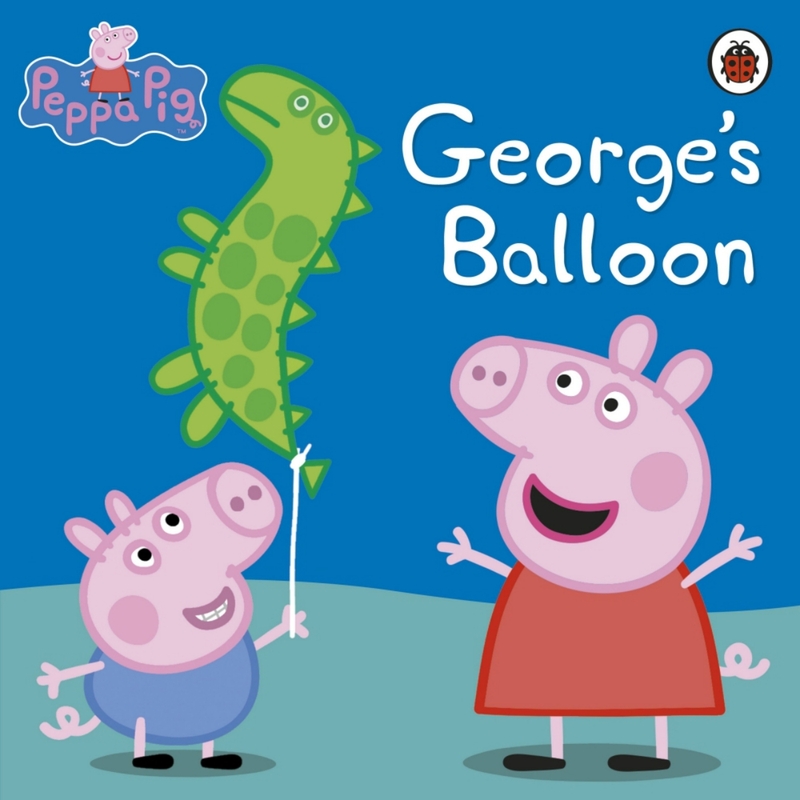 George, in case you’re unfamiliar with the Peppa books and shows, is rather fond of balloons — a trait he shares with his doomed namesake in King’s novel, who pays a steep price for accepting Pennywise’s offer. I love that kid’s evil laugh… and despite Bri’s insistence that she’s never seen a single horror film, I can’t help but wonder if she’ll be asking to dress as Pennywise this Halloween. 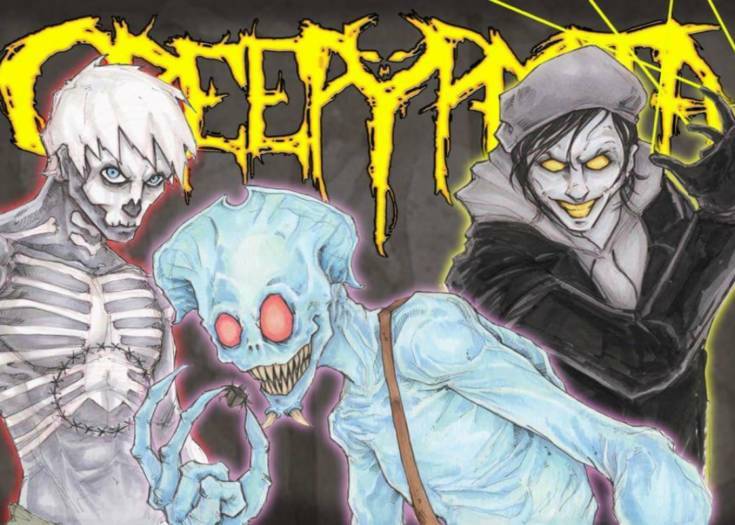 Previous Story Get a Sneak Peek at the First CREEPYPASTA Comic Anthology! 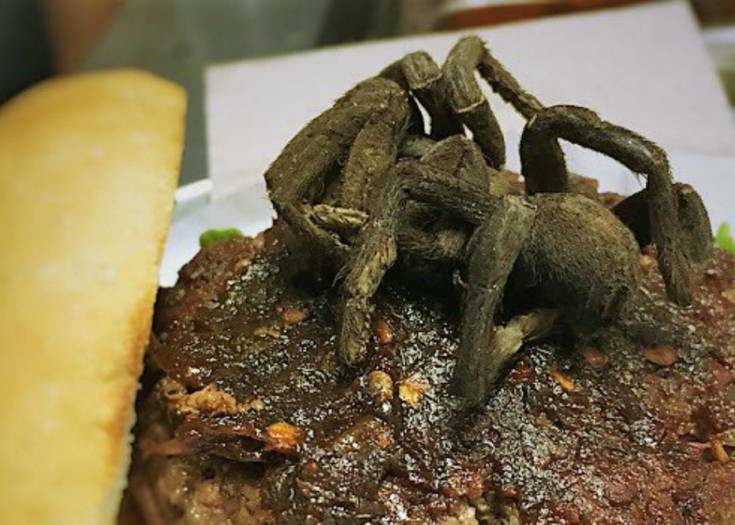 Next Story Ever Wanted to Try a REAL Tarantula Burger? Now’s Your Chance!